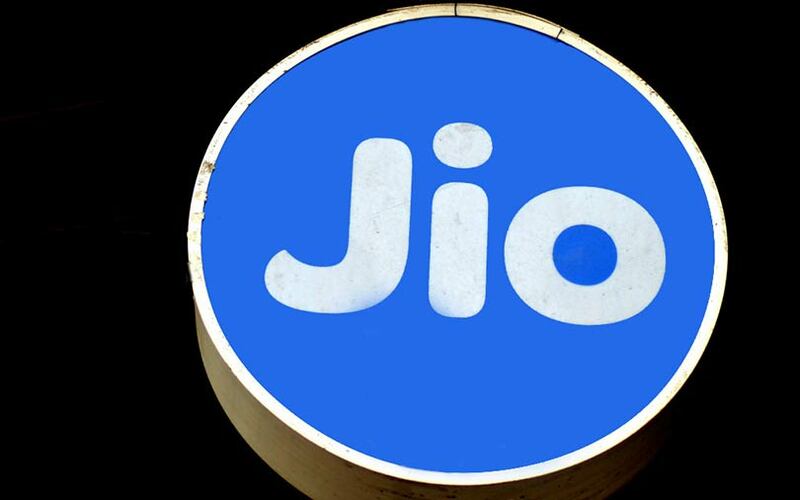 Reliance Jio Infocomm aims to roll out artificial intelligence (AI) solutions such as speech-to-text, supporting differing accents across all Indian languages, after having expanded its telecom infrastructure to the remotest areas in the country, a report said. The telecom arm of Mukesh Ambani-led Reliance Industries would deploy AI to solve Indian problems in real time, said Shailesh Kumar, chief data scientist of Jio, in the Financial Express report. AI can make data and mobile network available at low costs, Jio said, and significantly add value to the lives of people who have just had had access to data and mobile connectivity. “The diversity of the country makes this process (such as providing speech-to-text) even more complex, unlike the western world, where they deal mostly with only one language,” Kumar added. While going about its AI tasks, the company said in the report there won’t be any violation of privacy laws and user-data management will see human intervention as a norm. Moreover, the company said it would obfuscate user data at different levels, to improve privacy. The development comes almost a month after it was reported that Jio was hiring a team that would focus on AI, machine learning and blockchain. According to a source-based report in Mint, Jio director Akash Ambani, Mukesh Ambani’s eldest son, was expected to lead strategy for the new team that will explore use cases of such emerging technologies in a bid to provide better services and products under the Jio brand. The report also cited an expert as saying that the telecom service provider could use AI for targeting customers by zones, and positioning products according to services consumed by regions, among other business moves. In May, the company launched an AI-based service called Reliance JioInteract that aims to promote films and improvise brand-engagement solutions. The development came months after reports that Reliance Jio would launch its own blockchain-based cryptocurrency. The blockchain could be used to deploy smart contracts and implemented in supply chain management logistics. Jio has been keen on emerging technologies such as Internet of Things (IoT) as well. In February, the telco joined hands with South Korean electronics giant Samsung to deploy a cellular IoT network across India. Jio said the new service called NB-IoT (narrowband internet of things), which was already operational in Mumbai, would soon expand to other parts of the country. NB-IoT enables a wide range of devices and services to get connected using cellular telecommunications bands. Besides Jio, other telecom companies are showing interest in emerging technologies. On Wednesday, TechCircle reported that Vodafone’s Indian subsidiary is deploying its IoT solutions in sectors such as manufacturing, healthcare, education and smart cities.